Oh and Panther stores shirts are so much better quality than spearheads. Sad fool that I am I have both, plus an LB one and a couple by at the front. 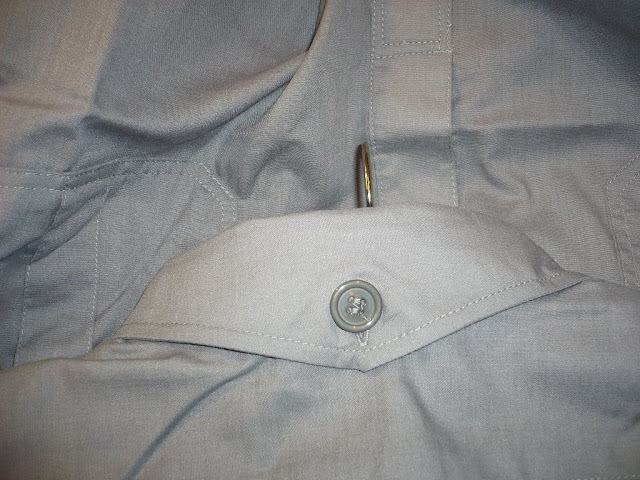 grey imho, also it appears to button all the way to the bottom ?? Could you please take some pics from Panther and LB shirts and upload them here? We all know that Panter Store has the best Quality in almost everything they make but if Peiper is right (what am I saying) and the design is wrong or the colour isn't right then the quality doesn't matter becuase its wrong. Last edited by VonSchnitzel on Mon Jan 27, 2014 10:19 pm, edited 1 time in total. your quick to reply Peips you must live here. suppliers stock the grey type if thats what you want ? You just answered why I'm asking to take some pictures. Yes, I can go to their site and watch at that only one pic. But as a photographer, I know, that the color in their picture can be total different than in reality. I think you understand my wrong. Most obvious because English isn't my mother tongue. I still need an advice, and I'm glad for everyones opinion. Most probably after this discussion I'm not going to buy from Panther. Anyway, what I wanna say, it's impossible to buy from each producer and decide myself which is the best for me. It's also hard to make a right decision from only one picture, which i can find in producers web page. It's also too hard to make a right decision from some total different opinions. 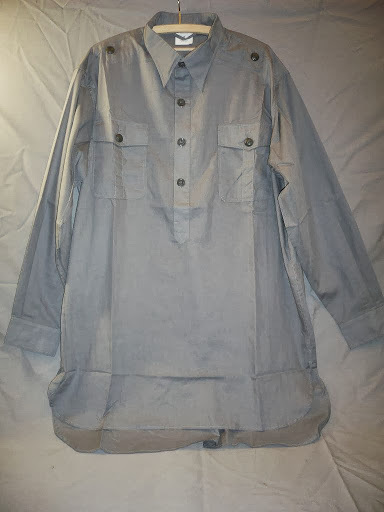 So I think its the right place to ask others who already has some shirts from different stores for more pictures. It's not about the laziness... I just want to compare it myself, but I can't do it from that only one picture in the store. Joooonas, I'll send you some pics when I get a chance from Facebook to your groups site,from our one.i can't remember what photo sharing site I use. 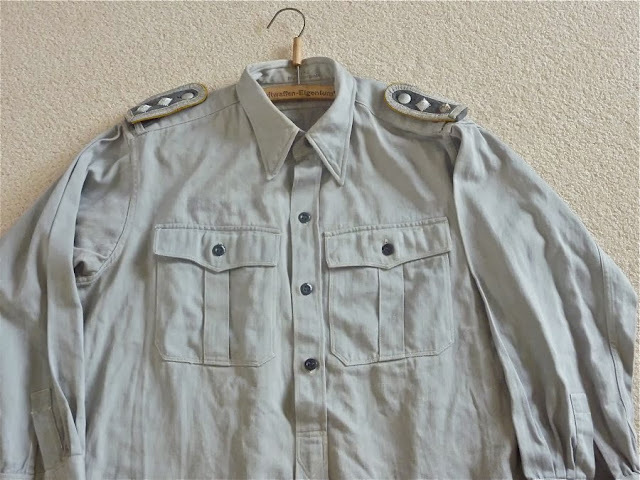 Luftwaffe shirt, two distinctive things for the shirt, pointed collar and blue fleck, nobody has this bar the old Lost Battations one. 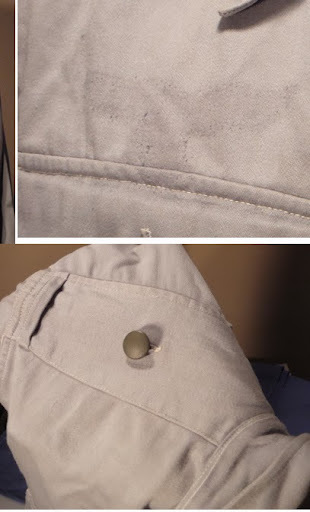 The rest are wrong, how and ever if you are using a shirt for late war any service shirt(not SS) will do. I think Jooonas you want to go for the who walking out vibe? My previous post still stands, you might be able to get them made in Lithuania. The Spearhead quality is terrible, I would see my money go to a craftsman in the Czech Republic then to some sweat shop in China. Ok, let's get back to the theme. How about Ant-z? 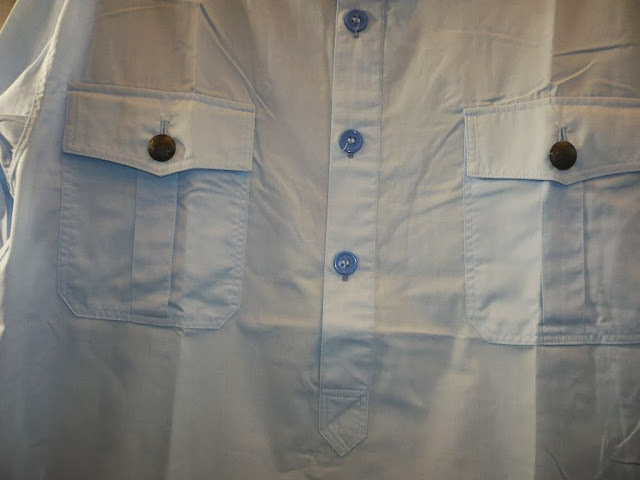 I don't like the buttons, especially on the pockets. 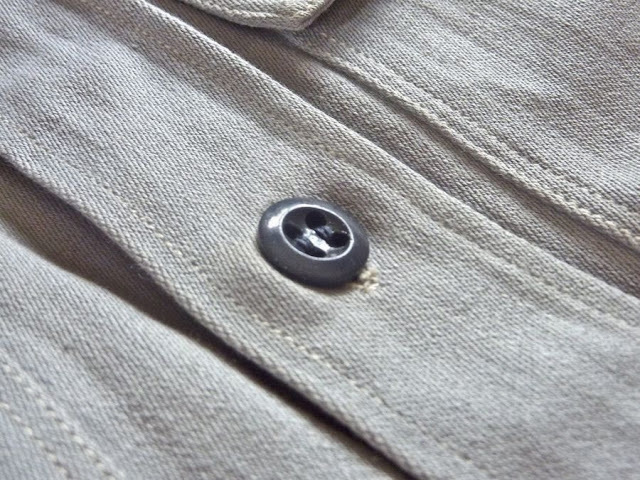 But at least it's buttoned only halfway. I can still find two versions. One is slight darker than the other. What's your opinion gentlemen? 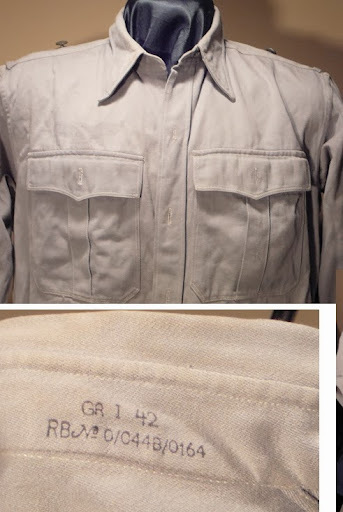 Which model is more suitable for late war impression (Monte Cassino, and yeah, I know there were many FJs with tropic shirt/uniforms)? By the way, I'm going to do a FJ impression at Monte Cassino. Not a walking out. 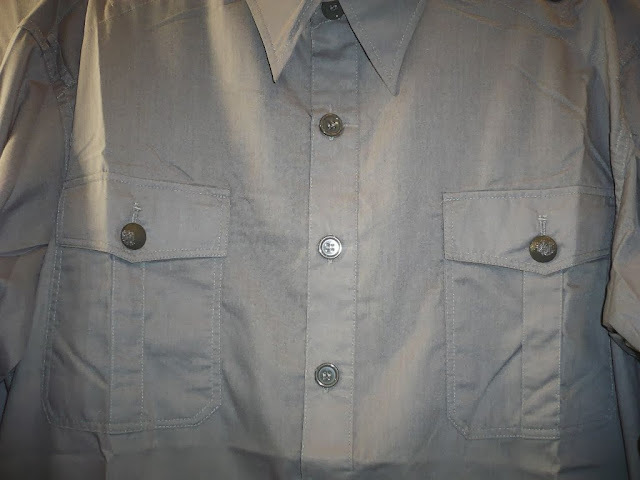 Ok, that helps, in that case, tropical or grey knitted service shirt would serve you well. 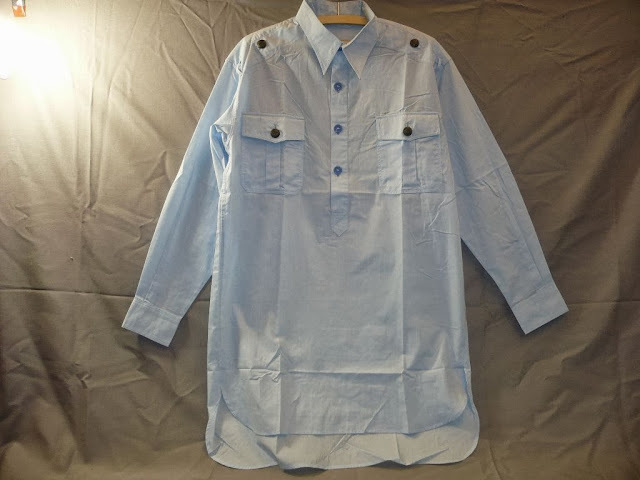 The blue shirt is earlier, also it was blue fleck like kind of blue and white dots close up, not solid light blue. I've far too many shirts ! 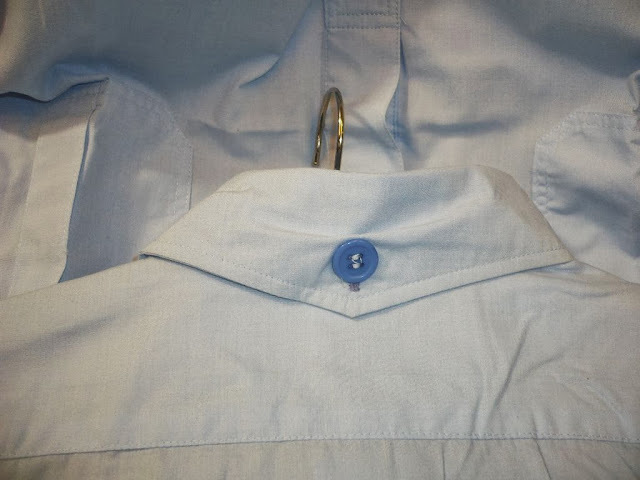 As I have found in Wehrmacht-awards forum, not every blue shirt were flecked (blaumeliert). 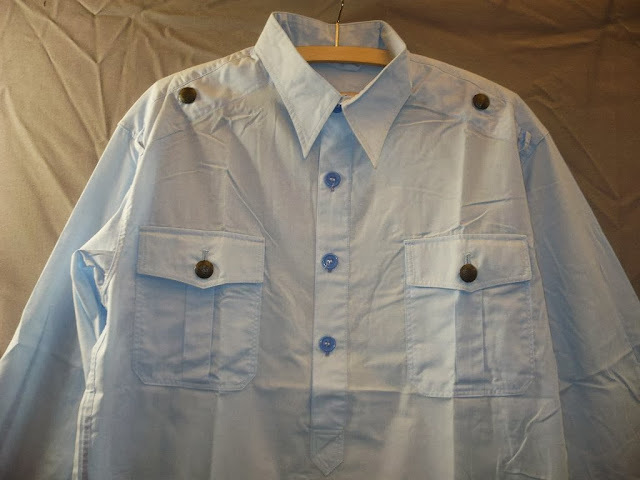 Here are some pics of simple blue shirt made out of cotton.